A report came out last week saying the U.S. Department Of Transportation has “tentatively” approved regular commercial flight routes from 10 U.S. cities, with eight mainstream airlines looking to start making trips as soon as the next few months. Those airports would be in Atlanta, Charlotte, Houston, Los Angeles, Newark, New York, Miami, Fort Lauderdale, Orlando and Tampa. 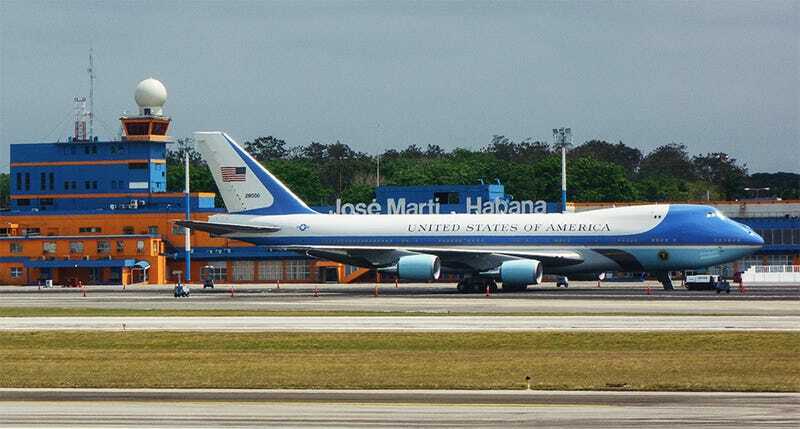 Alaska, American, Delta, Frontier, JetBlue, Southwest, Spirit and United are apparently all on board and ready to commence service pending approval from the Cuban government. Could be an exciting year for travel. Maybe we should head down to see our drag-racing Cuban friends from the Jalopnik Film Festival!